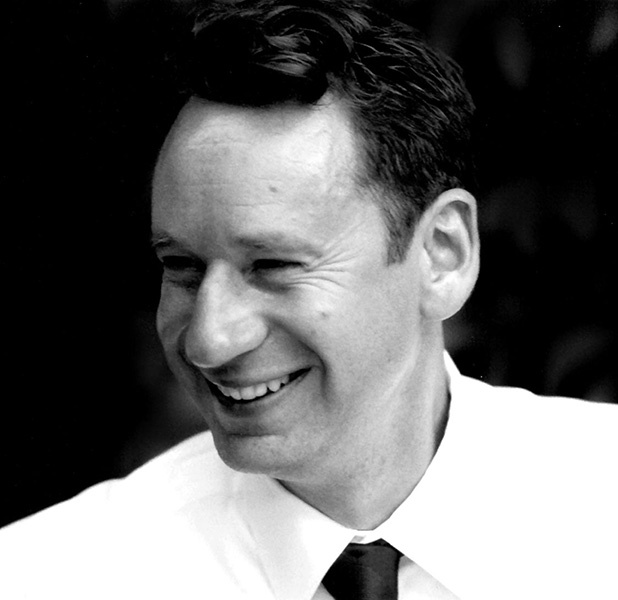 Tim McNeil has designed over 200 exhibition related environments and received design awards from the Society for Experiential Graphic Design and the American Alliance of Museums; his exhibition design work is published in their major journals. He is one of the leading authorities on museums and environmental sustainability and an inductee into the National Environmental Hall of Fame. Tim McNeil conducts research and creative work that defines exhibition design in relation to the curatorial process, explores the exhibition space as a medium for the effective communication of objects, information and narratives, and its impact on communities and audience engagement. Concurrent avenues of inquiry and practice: (1) the role design plays in the communication of objects, ideas and information in a museum or exhibition environment, (2) the strategies for audience engagement with an emphasis on the interpretative exhibition experience, (3) environmental sustainability and its impact on the functionality and aesthetics of exhibition design. © 2014–19 Tim McNeil. All rights reserved.